The Missoula (Montana) City-County Health Department is reporting a recent outbreak of whooping cough (Bordetella pertussis) in Missoula County and adjacent Ravilli County. The health officials have reported seven confirmed cases of pertussis in Missoula County and 50 in Ravilli county. The health department officials are calling this one of the worst outbreaks for the disease since the introduction of pertussis vaccines in the 1940’s. This outbreak follows a similar one in Flathead County. The cases range in age from infants to adults and include both the vaccinated and unvaccinated individuals. Vaccinated individuals can contract the disease, because the immunity conferred by the vaccination can lapse over a period of time. 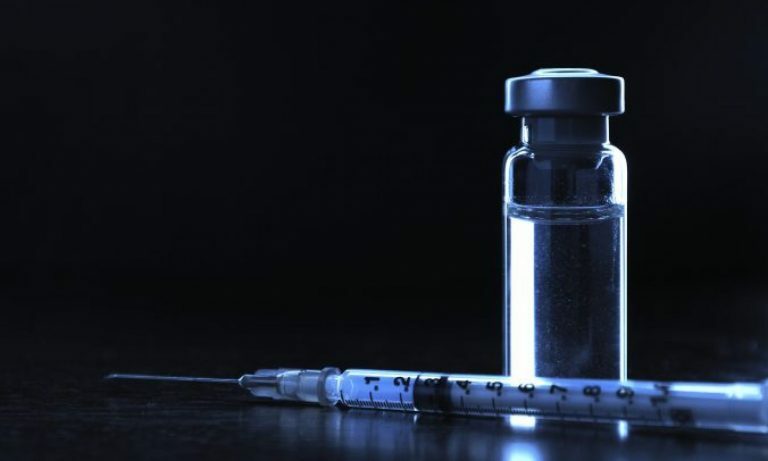 The Missoula City-County Health Department is recommending that individuals who haven’t had a DTaP vaccination (against diphtheria and tetanus, along with pertussis) since childhood should get a booster shot. Individuals who are unvaccinated or have a lapsed immunity can transmit the disease to infants who are yet to be vaccinated, or who haven’t received enough vaccinations (usually three by the age of six months). 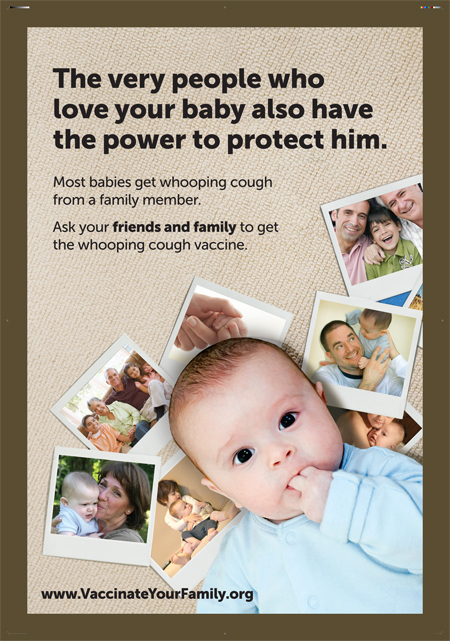 Whooping cough is highly contagious (for up to six weeks) and causes violent, uncontrollable coughing in adults and infants. Sometimes the coughing spasms can be so great as to break ribs. In infants the outcome can be anything from minor to death. A simple vaccination prevents these risks to your children. via Montana county fights worst ever pertussis outbreak | Vaccine News Daily.